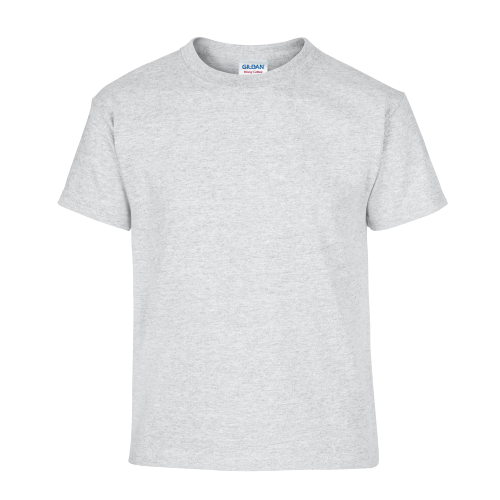 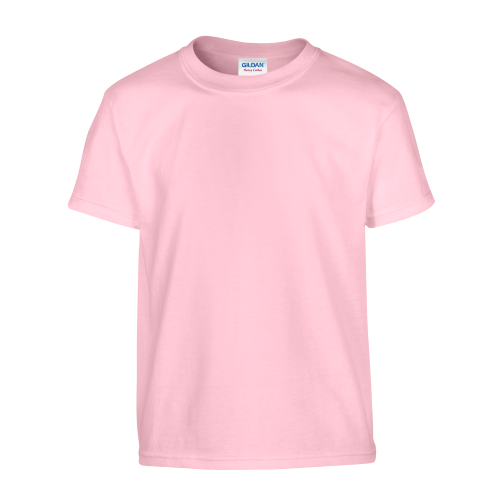 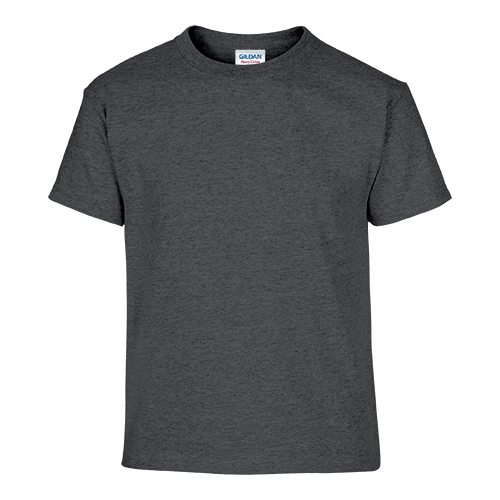 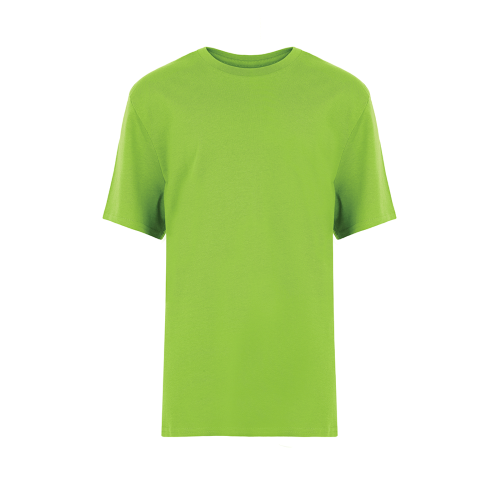 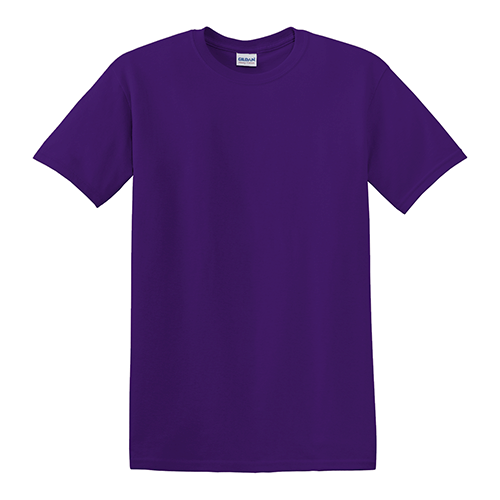 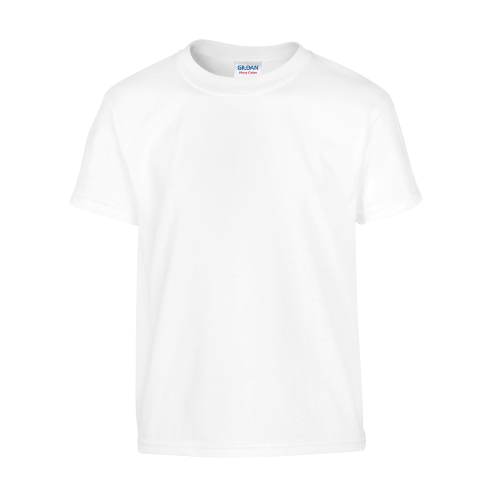 The Gildan 500B Heavy Cotton Youth T-shirt is one of our best selling shirts for your custom t-shirt design. *Heather colours are 90/10 Cotton/Polyester and **Safety colours are 50/50 Cotton/Poyester and ANSI/ISEA 107 high visibility compliant. 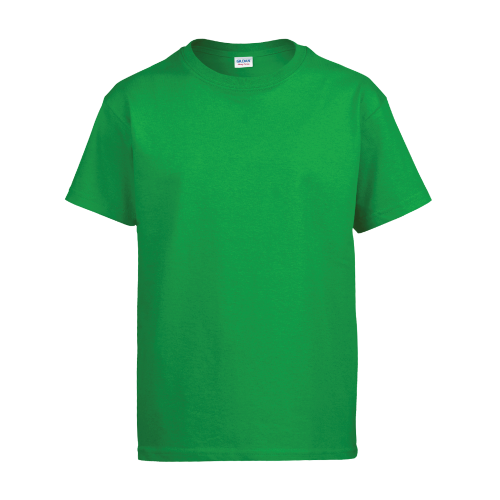 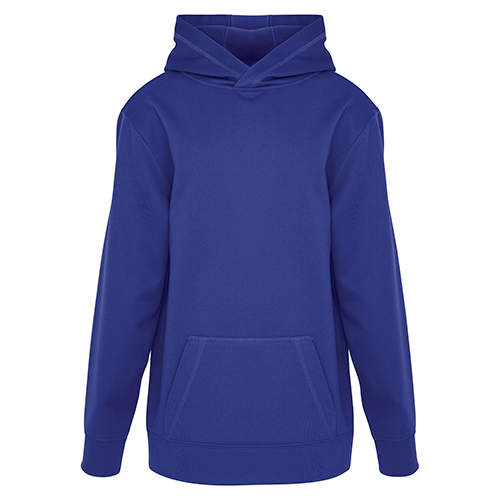 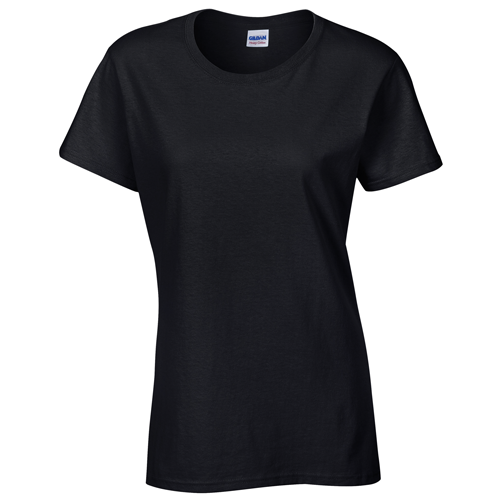 The Gildan 500B is perfect for your custom printed designs and branded promotional, team and spirit wear.